A head turning piece from the DiamonDust collection. 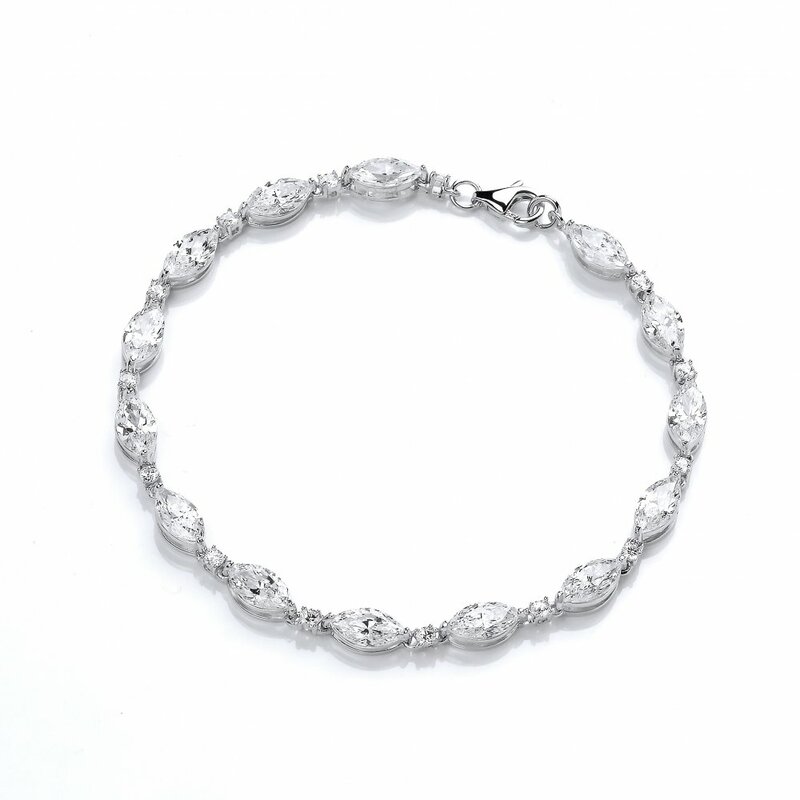 Adorned with dazzling Swarovski Zirconia the bracelet is made with Sterling Silver 925 and Rhodium plated and features a classic lobster clasp for a secure fastening. An enchanting piece to wear with pride.